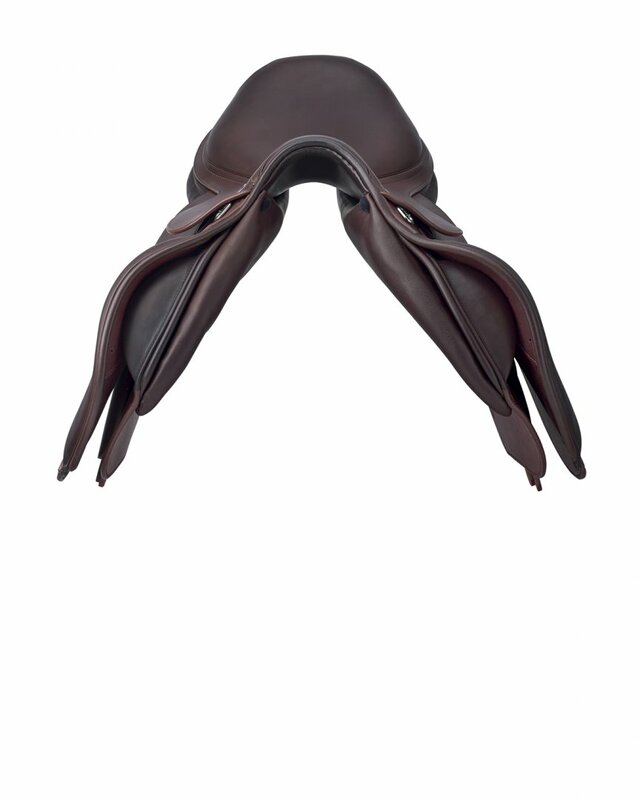 The jumping saddle with a minimalistic design that guarantees optimum close contact. 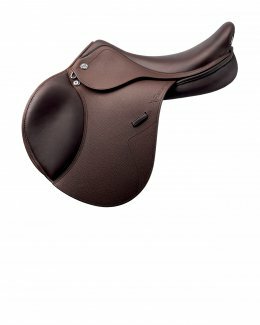 This is a simplified version of the X-Paris saddle in its classic look, without stitching or inserts and with a standard tree. 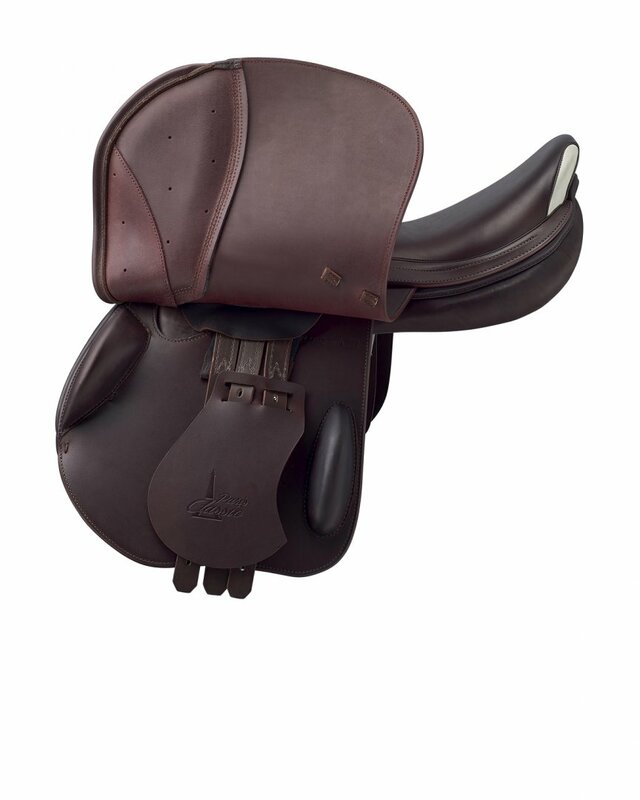 The rider sits in the central part of the seat for give a closer contact feeling with the horse. 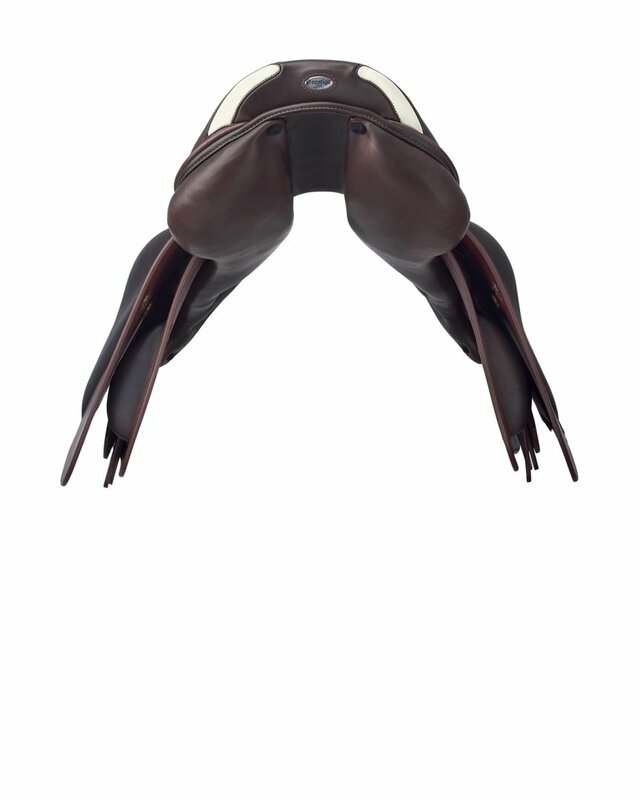 The panels are X-Technology derived, as they are for the X-Paris saddle. 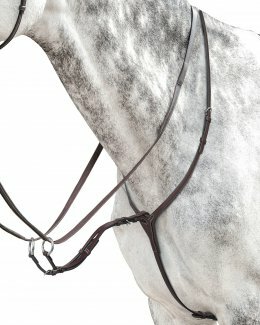 The anatomically conformed panels guarantee maximum freedom of movement for the trapezoid muscles. 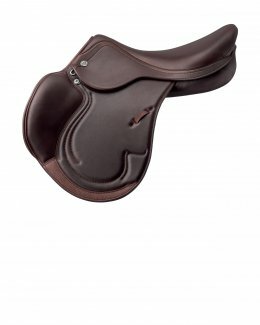 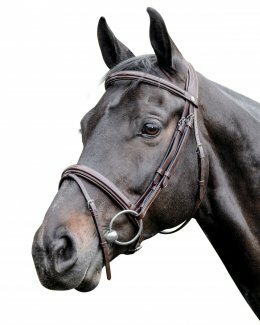 The saddle is recommended for horses with normal or small withers.